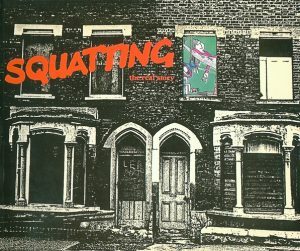 Squatters are usually portrayed as worthless scroungers hell-bent on disrupting society. Here is the inside story of the hundreds of thousands of people who have squatted in Britain since the war. The country is riddled with empty houses and there are thousands of homeless people. When squatters logically put the two together the result can be electrifying, amazing and occasionally disastrous.